What Is Your Literature Review? A literature review is something that can be written in its own right but more often it will be part of a much larger paper such as your thesis or dissertation. Its purpose is to provide the reader with a clear understanding of what has already been discovered and written within the area of your research. 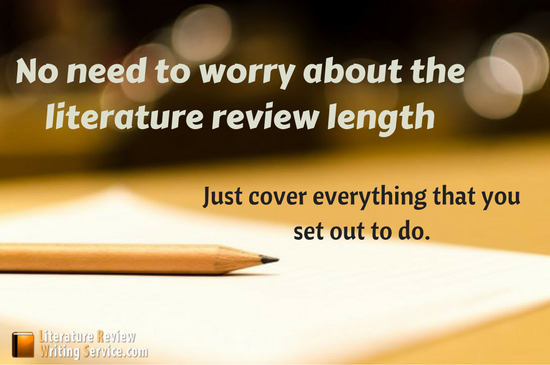 Many students, however, will worry about the literature review length in relation to their paper as a whole and wonder if they have done too much or too little. Often there is no need to worry after all the important thing is to ensure that you cover everything that you set out to do. Your literature review is not just a simple list of research papers and other information that has been written within your field. It is an evaluation of what has been said so that you can set the scene for your own research while showing its importance to your subject as a whole. Your literature review sets out to show that the research that you are proposing to do is unique and has not yet been investigated by others. See also major tips for review paper format here. What Is the Average Length of a Literature Review? The answer to this question is as simple as “how long is a piece of string?” If you have been set a literature review as a standalone task then you tutor will almost certainly have set you a target number of pages for a literature review length and this should be kept to if you want to get the best grades. However, if you are writing a thesis or dissertation then the answer is not so clear-cut. Your final paper may be 15,000 words long or as many as 100,000 or more. So knowing how many words to expand your review of literature is not always so clear-cut. You need to ensure that you cover your area of research fully within your review and not miss anything important. However, you will also not want to cover things in depth if they are only at the periphery of what you are looking into. The length of your literature review will very much depend also on the subject area and the amount of research that may be available in its area. It may also be affected by how much agreement or disagreement there is between researchers in your field. As a good guide, a review of literature should typically take up 15% to 30% of the total word count of your paper. However do not get obsessed when you count a number of words. The important thing is to ensure that you cover what needs to be covered rather than to count a number of words used. The word count of the literature review section really should be secondary to getting all of the relevant information down within this vital section of your paper. The number of pages for literature review length should be kept in mind if it has been specified otherwise your aim is to ensure that you fully cover the topic to a high standard. Observe useful info about knowing where to stop while writing your literature review. Ensure that you have a clear understanding of the purpose of your literature review. You need a clear thesis or hypothesis that you should be using to focus the research that you will do. Without it, you will drift from one idea to another without anything to direct your writing. Use different sources of information for your review, do not simply use the internet. Make use of your library to look at books, previous research papers, journals and any other relevant sources of information that you can find. If you do use the internet make use of scholarly search engines and pick sources that are reliable such as .edu and .gov sites. Always try to trace your information back to the primary source. Ensure that you have a clear understanding of the correct academic format that you will be using when writing your review. You will need to ensure that you collect the correct information for each source for your citations and bibliography. Have a clear timeline for writing your review of the literature and for doing your actual research. Often it is best to have a fixed time each day during which you will do your work so that you get into a firm routine and will make progress. Decide how you will organize your review and create a simple outline for your writing. Typically you will either follow time to show how research has developed over time or you will take a thematic approach and look at different themes and areas within your research. Once you have completed your section ensure that you take the time to carefully review your writing to ensure that it flows well and makes perfect sense. Editing and revising your writing should be written into your plan so that you have time to get the work done. Proofread very carefully to ensure that your writing is free from errors. Take extra time to ensure that all citations are correctly formatted and accurate. Where you have used direct quotations ensure that they are within inverted commas and correctly cited also. Make sure also that your writing is cliche-free. You may observe cliches to avoid in writing here. Literature reviews are often very difficult to write and require a huge amount of time to be spent doing your research. 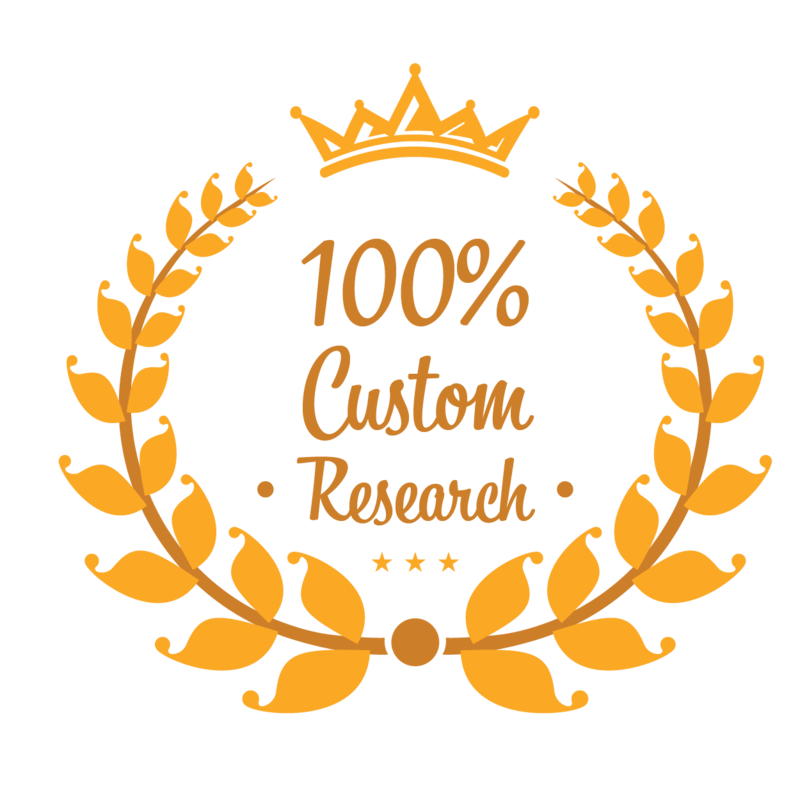 Using our services you will get access to true experts within your topic area that already fully understand what research is available within your area. They will be able to provide you with expert support in your field that will be matched precisely to your needs. 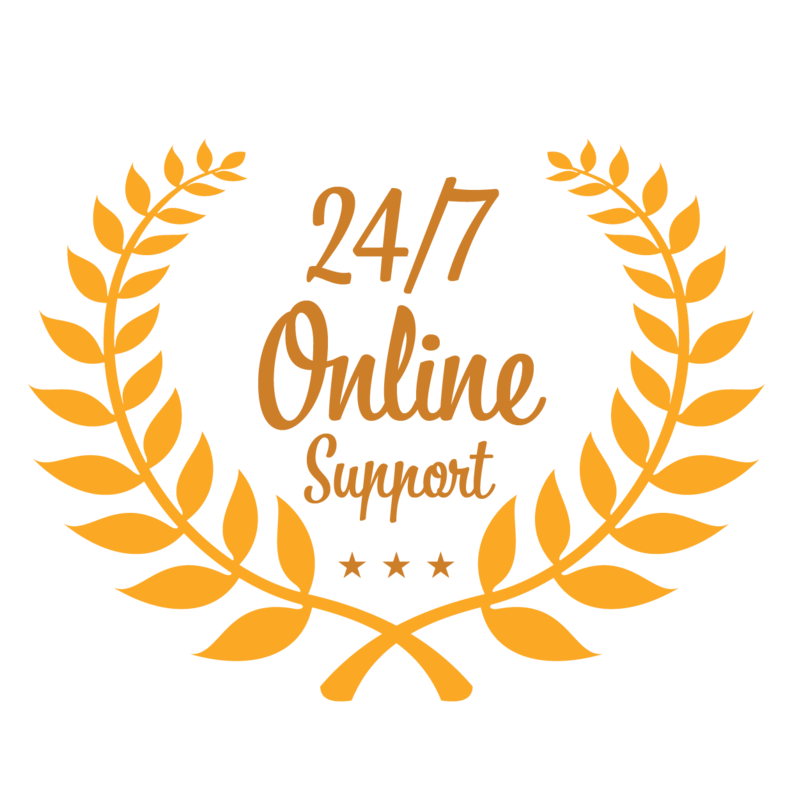 All of the support that we provide is accurate, tested for plagiarism and carefully proofread before it will be delivered to you on time no matter how quickly you need the work completed. With a money back full satisfaction guarantee and some of the best pricing you will find online there really is no reason not to come to us for help. Contact our specialists here today if you are worried about your literature review length or simply need help with your writing or editing; our experts will get the work completed to the highest of quality!